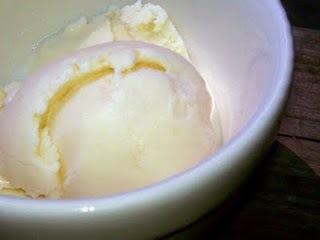 Thanks to Elizabeth Schandelmeier Gilgunn from Slow Cooked Pittsburgh for sharing this easy raw vegan ice cream recipe. It is SO yummy and super easy to make. Who knew you could make raw vegan ice cream from bananas?? And it’s so creamy that your friends won’t believe they’re eating a vegan ice cream – that’s raw too! 1. Cut banana into 1-inch pieces. Freeze well. 2. Grind banana pieces with vanilla in a food processor for 10-15 minutes. The texture will be similar to whipped soft serve ice cream. 3. Fold in or process additional ingredients, as desired. If a more firm texture is desired, re-freeze. 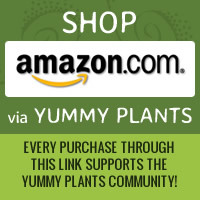 Let us know what you think of this easy vegan recipe: Easy Raw Vegan Ice Cream! this was sooo good and very easy to make! This was very simple to make and yet so good. Thank you!